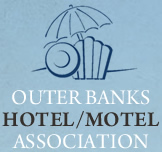 The Nags Head Beach Hotel in Kill Devil Hills offers you the opportunity to stay in a charming neighborhood of family beach cottages, yet retain the comfort, amenities and value you expect from a Travelodge property. Located less than a mile from the Wright Brothers National Memorial, this area is loaded with charming beach restaurants and activities for the whole family like bike rentals, fishing, and sight seeing. And just steps away, over the grass laden dunes and past the wooden boardwalk and beach cabana, a stunning beach awaits. And now you don’t have to leave your best friend at home. 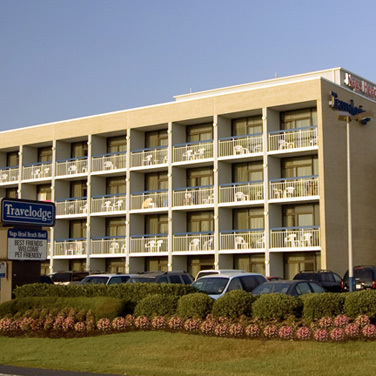 The Travelodge Nags Head Beach Hotel offers pet-friendly rooms so you can enjoy spending time with all the members of your family at the many dog-friendly beaches, parks, and historical sites all over the islands.